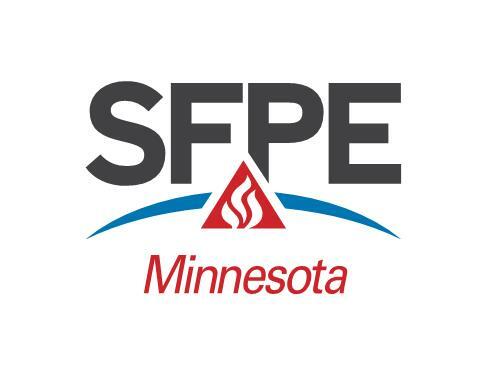 Welcome to the Minnesota Chapter of the Society of Fire Protection Engineers. Our Chapter aims to include not only engineers, but also contractors, authorities having jurisdiction, sales representatives, and risk and insurance professionals in our chapter activities. We currently have approximately 25-45 attendees at our monthly meetings. 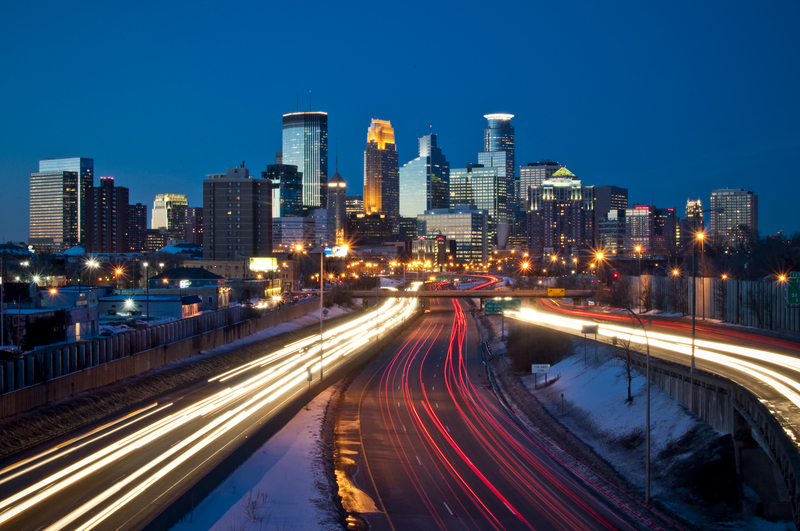 Follow the links at the top of the page to learn more about the Minnesota Chapter. If you are interested in having your e-mail address added to our mailing list or have any questions please contact our Chapter President for further information.